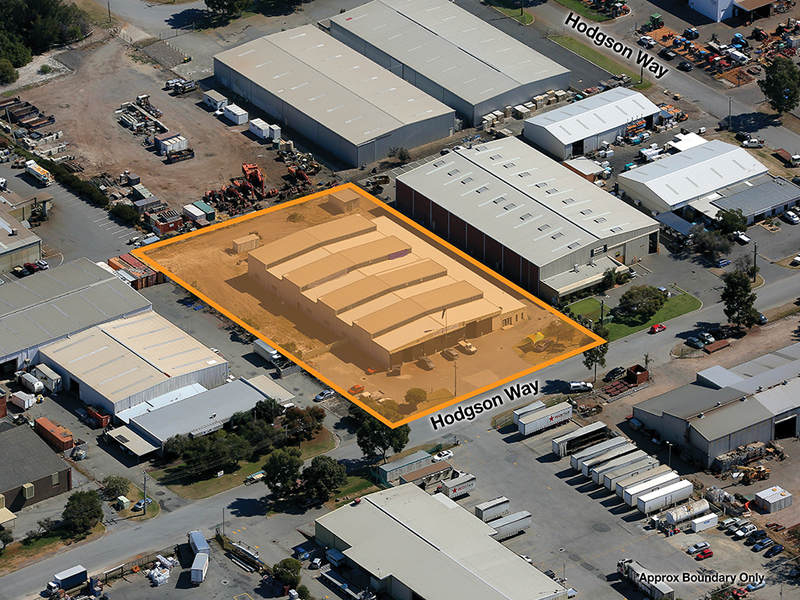 Burgess Rawson is pleased to present 12 Hodgson Way, Kewdale to the market for Sale or Lease. 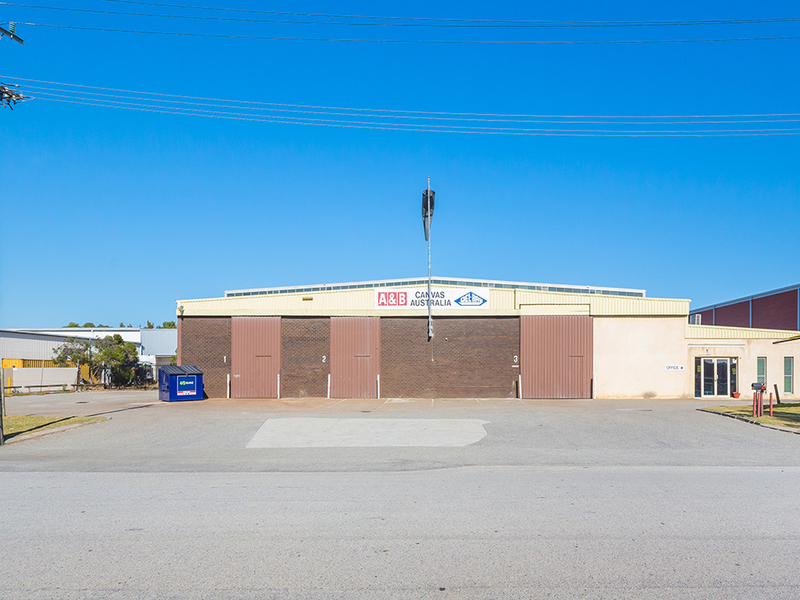 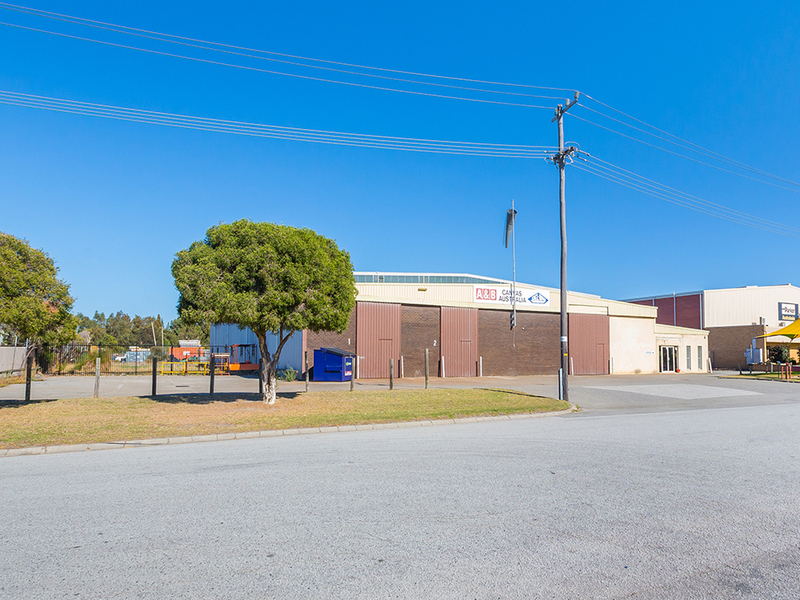 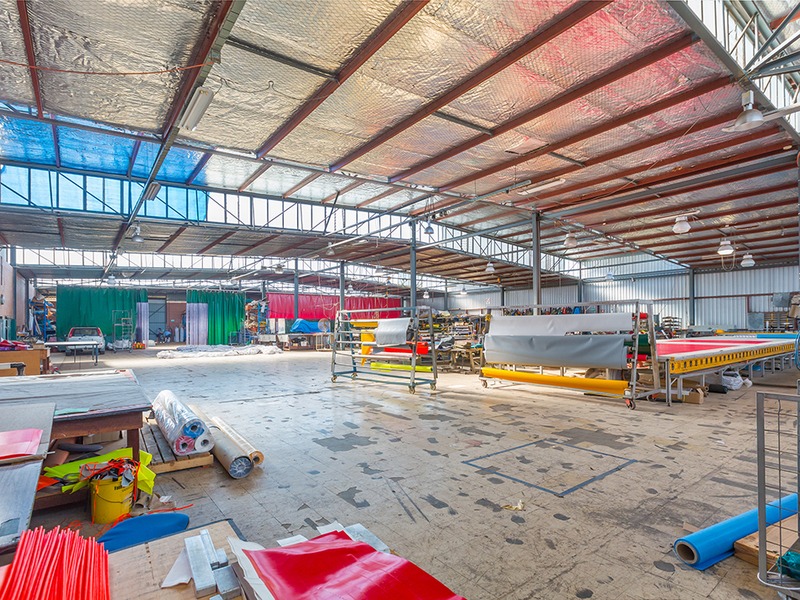 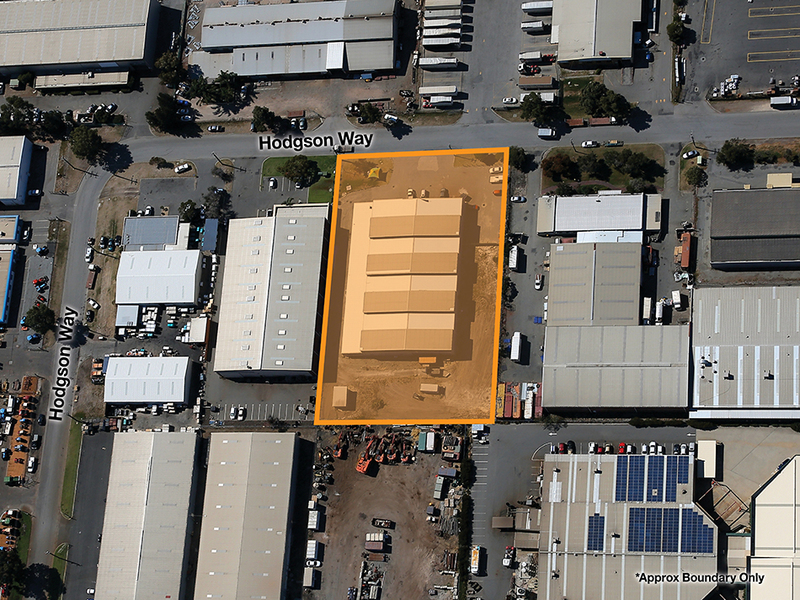 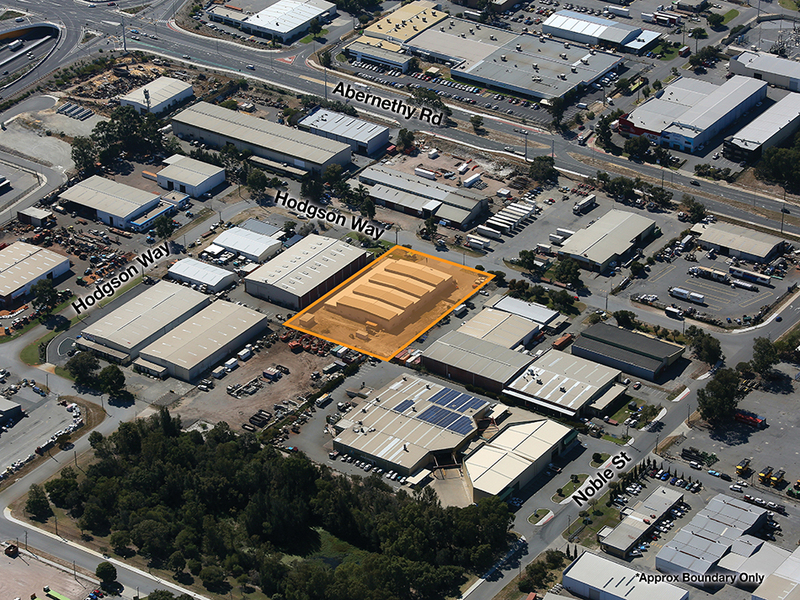 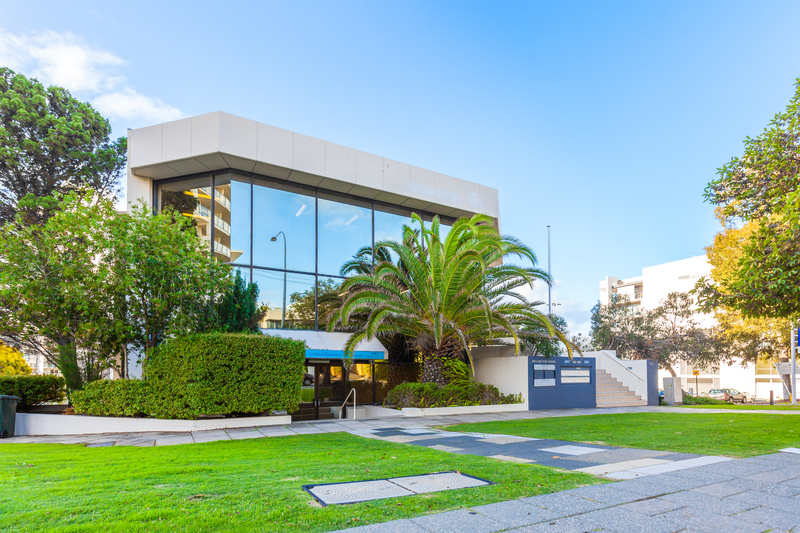 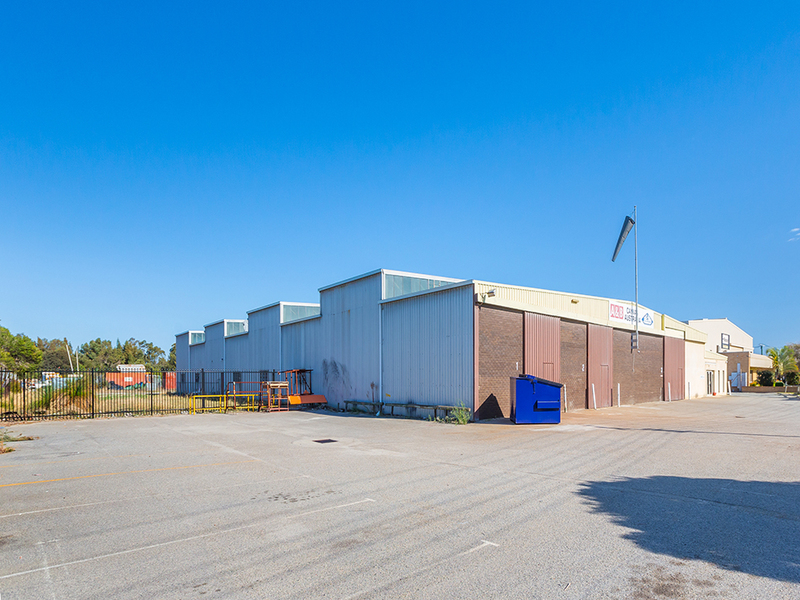 The property comprises of 2,016sqm* of Office/Warehouse and is situated just off Abernethy Road and Leach Highway. 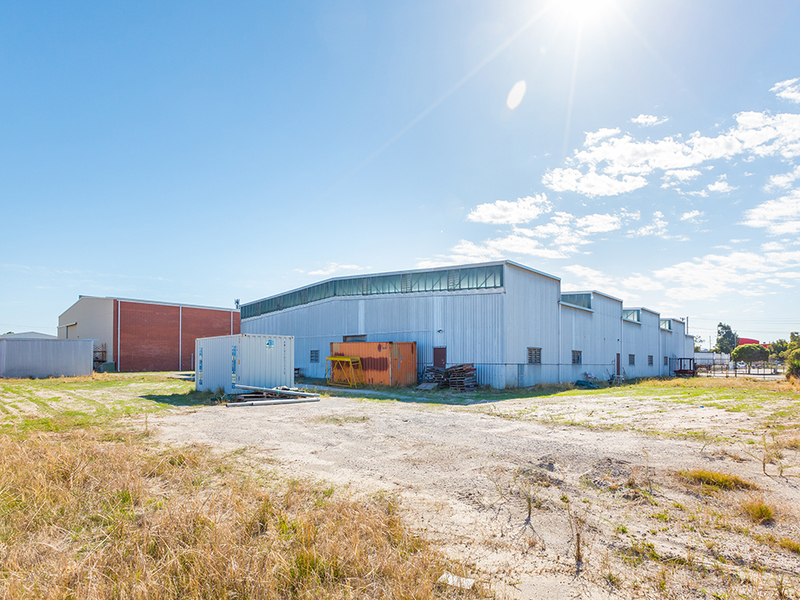 The insulated warehouse/stores is 1,824sqm* and has good natural lighting and contains 3 phase power* and has multiple roller door access points. 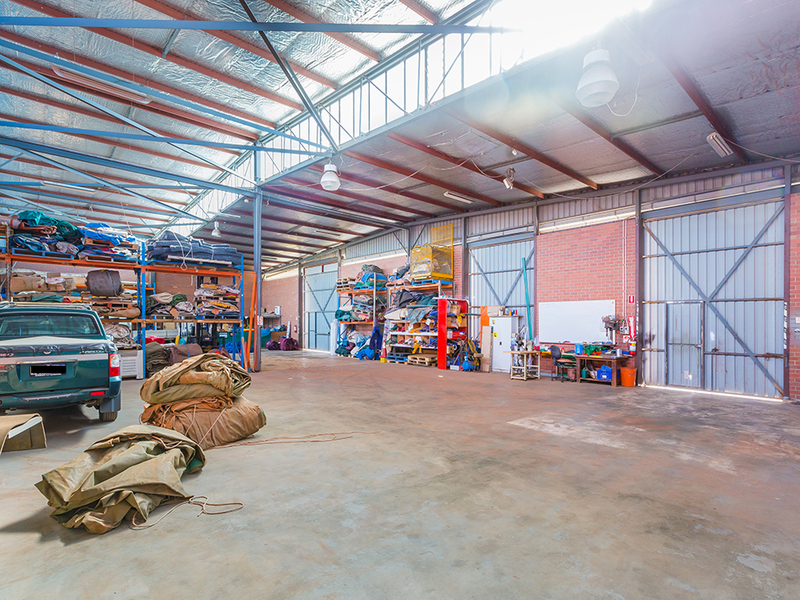 The office/amenities is 192sqm* and is fully air conditioned with a good sized staff room.The property has a large surrounding land area, which the owner will hardstand pave which is ideal for storage of vehicles, containers or equipment. 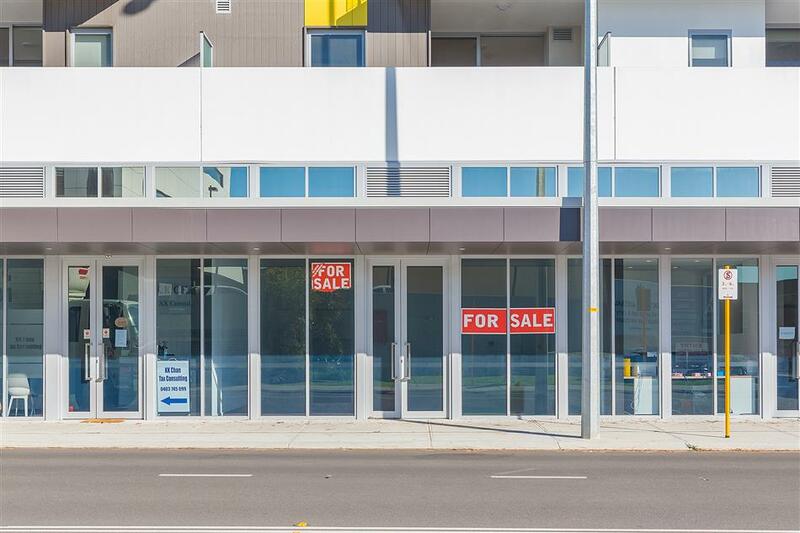 The property is situated in an excellent location between Kewdale Road and Leach Hwy and also benefits from easy access to Abernethy Road and Tonkin Hwy. 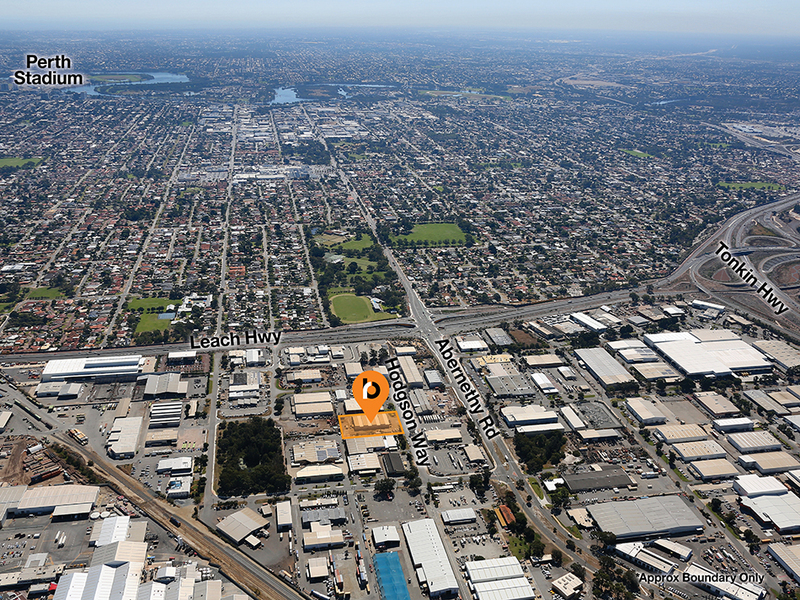 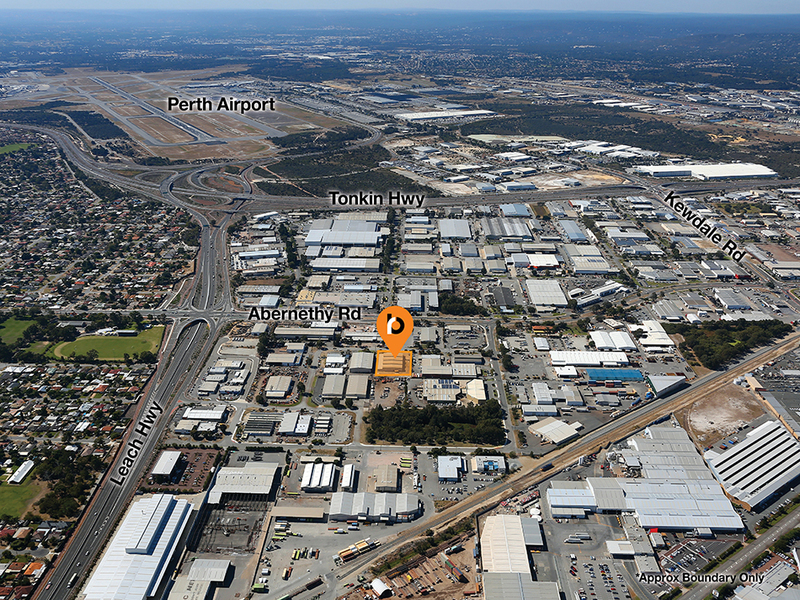 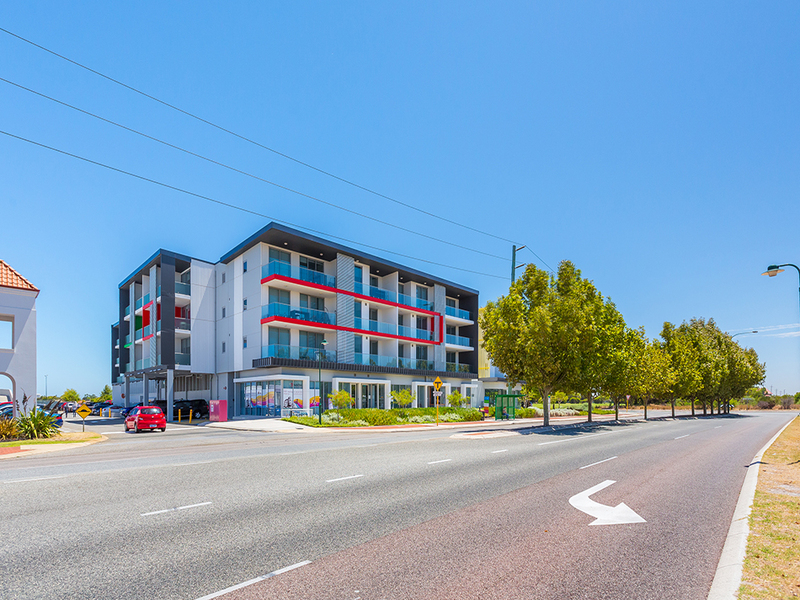 The property is only 5 minutes* from the Kewdale Freight Terminal and the Perth Airport. 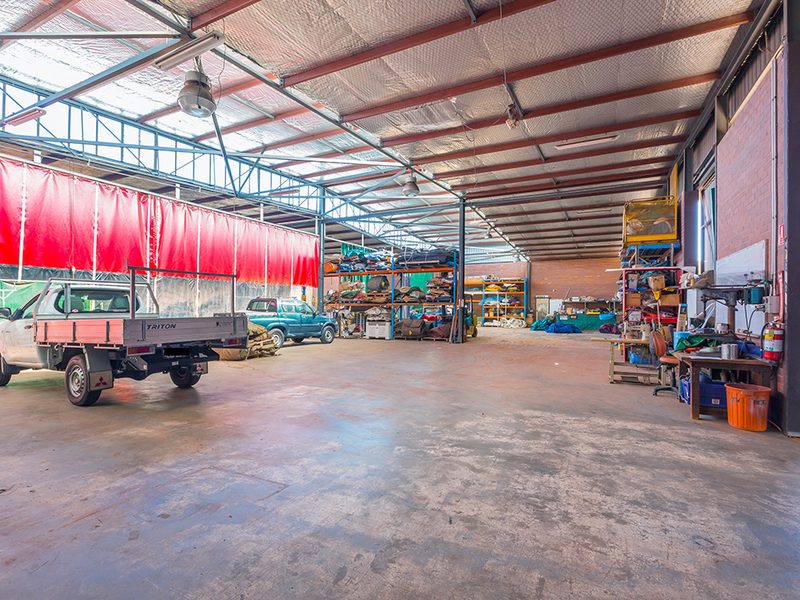 The owner is motivated to undertake any necessary works required for a suitable Tenant. 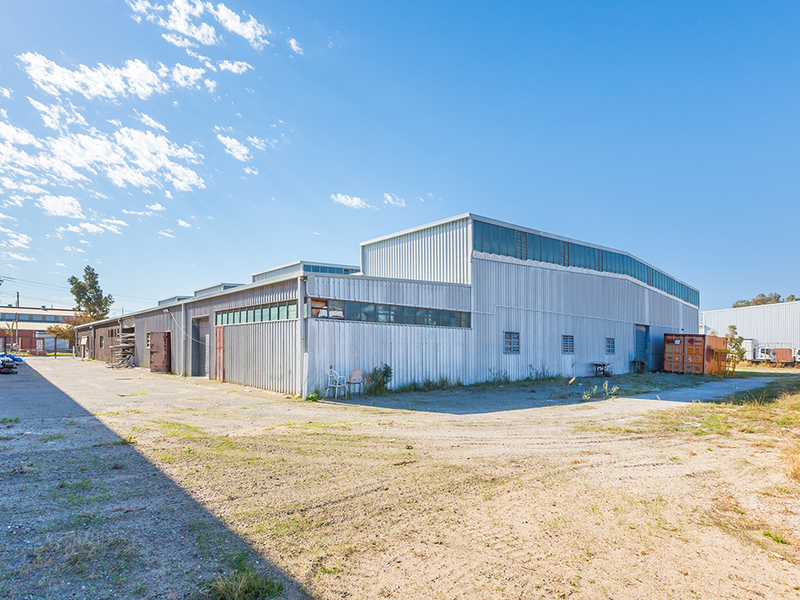 The property is zoned “Industrial” under the City of Belmont’s current Town Planning Scheme.